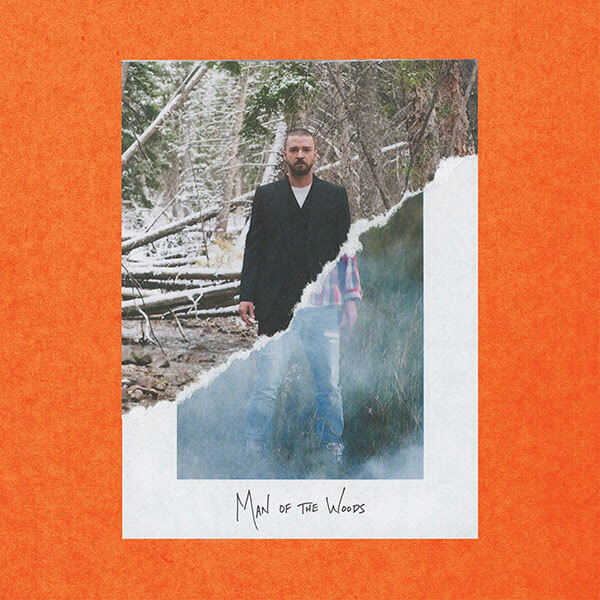 Justin Timberlake’s fifth studio album, “Man of the Woods,” was released on Friday, Feb. 2. The album gets off to a raunchy start with its first single, “Filthy,” and the title says it all. Timberlake opens the song by suggesting to an unnamed girl that if she stays, he’ll make it an unforgettable night. The techno vibes on the track, mixed with his sensual lyrics and voice, give listeners a song to put them in an unmistakably groovy mood. The track debuted at No. 23 on Billboard’s Pop Songs radio airplay chart. “Midnight Summer Jam” gives us a taste of the old Timberlake, recalling his past hits “Señorita” and “Rock Your Body.” The song’s dancy beats give it a 1970s feel, especially as a background for Timberlake’s easy high notes. As its title suggests, this has potential to be a summer hit. The title song, “Man of the Woods,” has a subtle country vibe, highlighted by lyrics like “I got your sweet with a twist of lime / And this one’s neat, well you know that’s mine.” Still, Timberlake’s typical R&B flare was there throughout, never letting us forget who we were listening to. This country flare carries into songs like “Livin’ off the Land” and “Say Something,” which features country singer Chris Stapleton. In a recent Instagram post, Timberlake was adamant that this album shouldn’t be called “country,” but Stapleton’s presence suggests otherwise. The sound is acoustic and uplifting with a foot-tapping country beat. The track takes an unexpected turn at the end, when the music fades and two voices remain. With eerie noises from nature filling the background, a man and woman take turns speaking, “It’s beautiful. Do you see it? It’s in the air. It’s in your blood. It’s in your skin,” the woman says. As the track ends, the man and woman echo each other, saying, “Do you see me?,” creating a jarring ending to a sweet song. Timberlake ends his album with the track “Young Man.” This song begins with an audio clip of Timberlake trying to get his son to say “Da-da.” As the song continues, he gives his son advice. “If you need to cry you got my permission / You can do anything in the world if you listen,” he sings. The arc of the song is positive and universal: a father telling his son about all of the obstacles and good moments to look forward to in life. “Man of the Woods” is a fresh body of work for Timberlake, but there aren’t as many party songs as you might expect to hear on a J.T. album. The subject material is considered and presents a meaningful story, but it falls short of expectations.